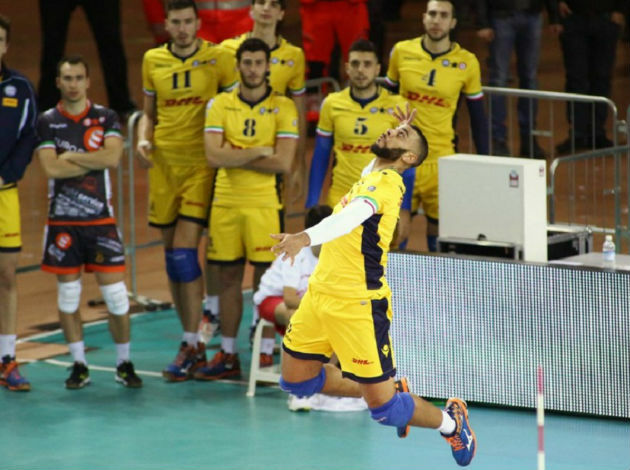 Cucine Lube Civitanova definitely know the recipe for going into CEV Men’s Volleyball Champions League gold medal match knowing that they will play it for the second year in a row. And once again, their rival is going to be Zenit Kazan. 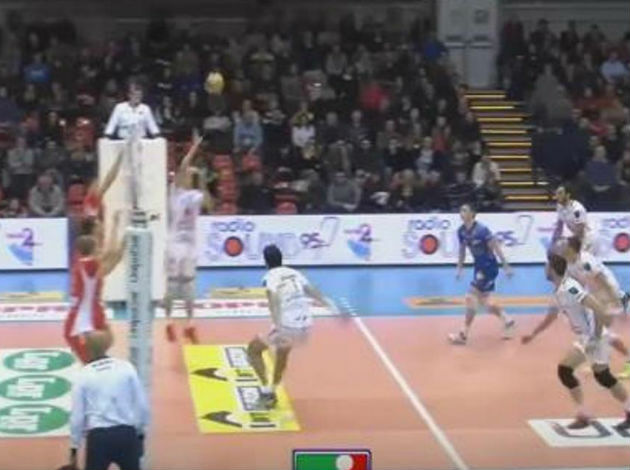 Cucine Lube Civitanova did not let go a single set to PGE Skra Bełchatów in the 2019 CEV Champions League semifinal matchup despite the fact that taking two sets in the rematch would secure them a spot in the Super Finals (May 18 at the Max-Schmeling-Halle in Berlin). And that describes the character of Lube players who will play their eighth consecutive final including all competitions, domestic and international! “I am very proud of the team and so happy for the club. We reached the qualification for the Super Final after defeating very strong opponents - both during the pool phase as well as in the quarterfinals and semis. Now we will work very hard to approach the Super Final in the best possible way. Only one step is missing and we want to make it,” Robertlandy Simón, the Cuban middle blocker from Lube, said. „The biggest difference in both our matches with Cucine Lube was in service and reception of the service. Of course, the pressure that the Italian team can make in this element is huge. If you receive the ball, you can do something about it. If not, the case is completely reversed. Cucine Lube have excellent players who can work wonders, especially in the service. I congratulate them because they played an amazing competition. It was the strongest team we played this season in the Champions League. We could play first and foremost better in the first match. I mean the first two sets because in the third we’ve been looking a bit better. If Cucine Lube feel confident, it’s hard to resist them,“ Skra head coach Roberto Piazza was realistic in analyzing the play of his team.